Being diagnosed with cancer can be a difficult time for you and your family. How can an oncology social worker help? 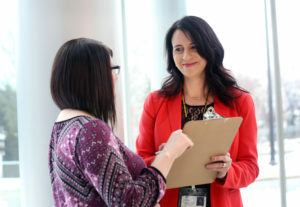 Social work counsellors work closely with your cancer care team and can help you and your family cope with the many changes brought about by a cancer diagnosis. Managing your care at home. A social worker can link you with community services and resources. End-of-life care and dealing with the loss of a loved one due to cancer. There are offices located in St. John’s and Corner Brook, and services are available to patients throughout the province. Social work counselling services can also be arranged through your local cancer patient navigator.